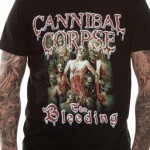 Cannibal Corpse has released around 11 studio albums, a box set and a live album so far. They have a huge fan following and are very popular in the death metal industry. 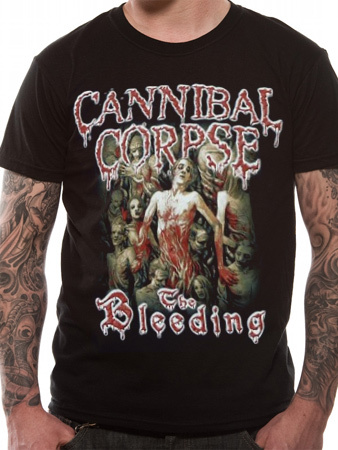 A five song demo tape titled ‘Cannibal Corpse’ was released by the band with the help of which they were able to sign Metal Blade Records. The band later came up with their debut full length album titled ‘Eaten Back to Life’ in 1990. The American death metal band, which was formed in Buffalo, New York, had very little radio or TV exposure. However the band managed a cult following with their second album titled ‘Butchered at Birth’ in the year 1991. With the release of their third album titled ‘Tomb of the Mutilated’ the band became the top-selling death metal band of all times in US. Both the above mentioned albums managed to rake in more than one million worldwide sales by the end of 2003.